Located close to Cleveland and Akron, Brunswick, OH, is a vibrant city that maintains its small-town feel. At Thiel’s Home Solutions, we too have grown over the past 50 years, and like the city of Brunswick, we’ve managed to hold on to our roots. 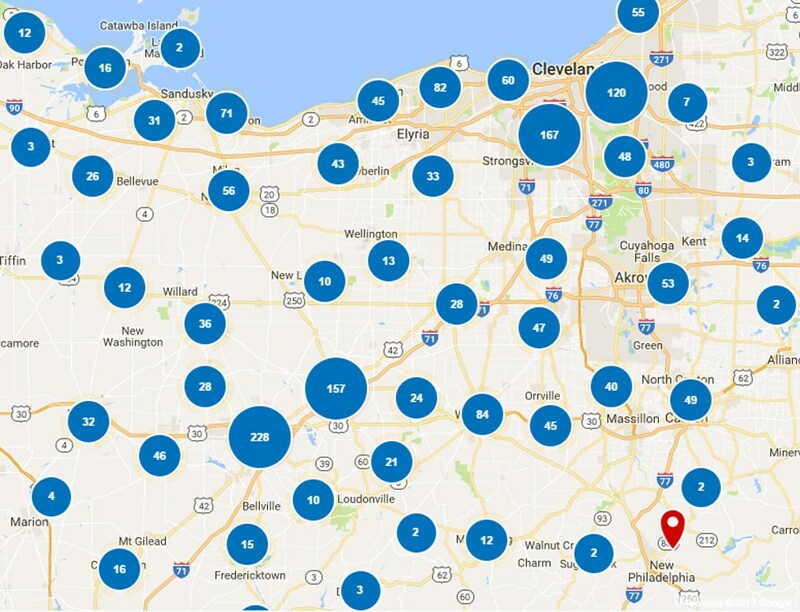 As a family-owned and operated business since 1967, we are dedicated to providing the highest-quality and most customer-oriented home improvement solutions in Northeast Ohio. Our deep local experience, highly-trained and certified crews, and A+ rating from the Better Business Bureau guarantees an expert, stress-free transformation of any Brunswick home. 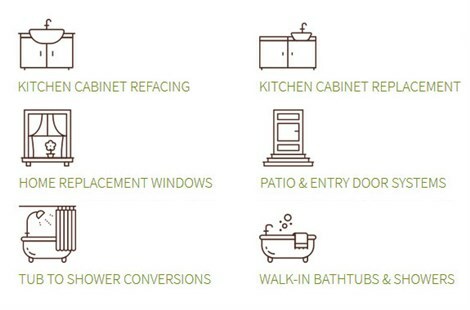 Whether you’d like new kitchen cabinets or accessible walk-in showers, we’ll make sure your home improvement project lives up to our high standards. With us, you’ll love coming home! 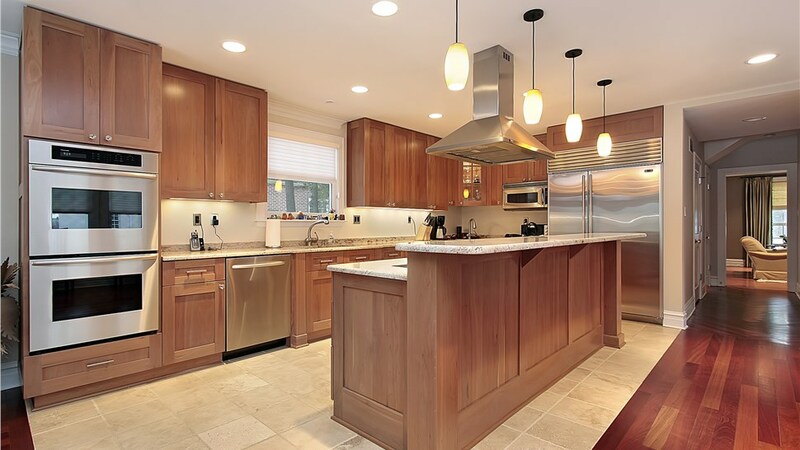 Our kitchen cabinet refacing services bring you updated style and long-lasting functionality - all without the price, stress, or mess of a traditional kitchen remodel. 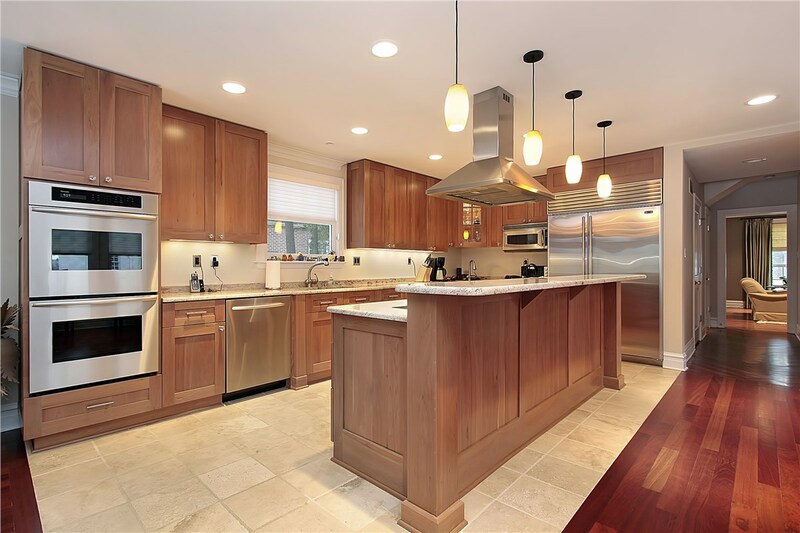 Choose wood or laminate for a kitchen that’s perfect for you. To make your home more accommodating for those with limited mobility, our walk-in tubs come with built-in safety features and nonporous, mold-resistant acrylic. Get the bathroom you’ve always wanted without breaking the bank. Our easy tub and shower conversions are custom-built for your space and made of the highest-quality materials. 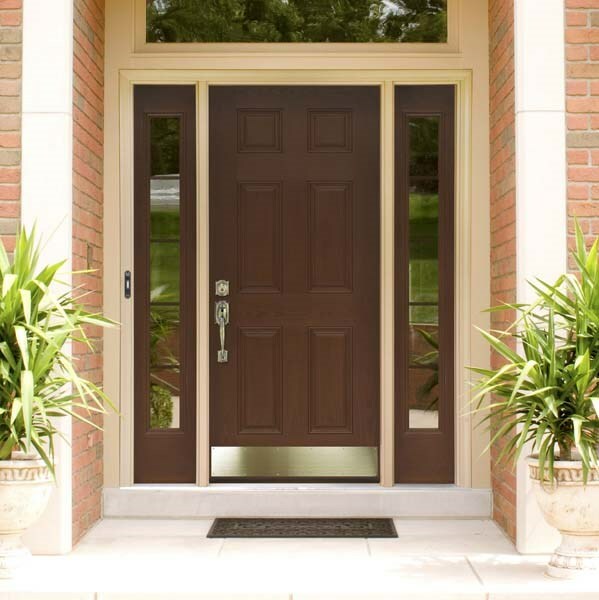 To enhance curb appeal and lower your monthly utility bills, go with Thiel’s Windows Series! 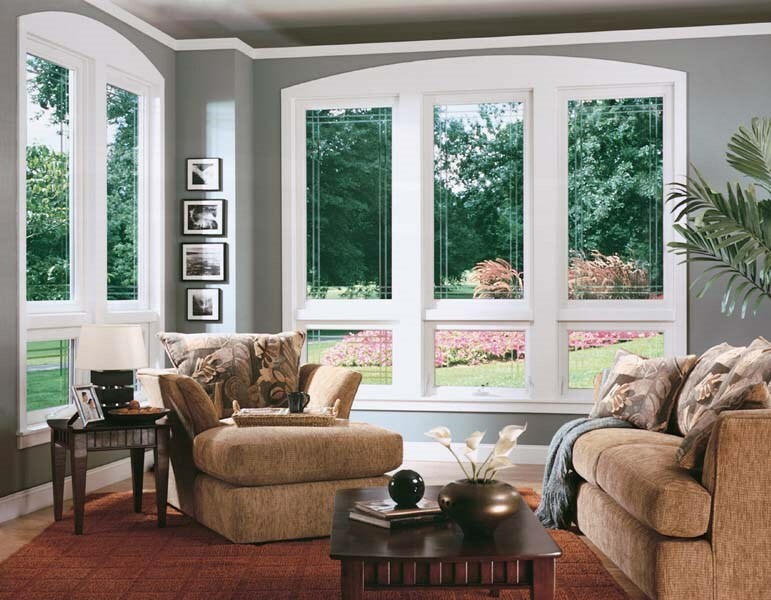 Our state-of-the-art replacement windows are noise-reducing and energy-efficient. You shouldn’t have to compromise on your family’s safety. 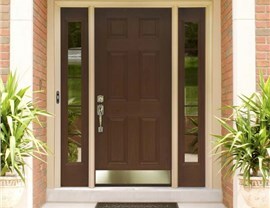 Our entry doors exceed consumer-grade door ratings while also adding style and energy efficiency. Whatever your needs are, we’d love to speak with you about them! Call Thiel’s Home Solutions today to discuss your project with a home improvement expert, or use our online form to request your free in-home consultation and cost estimate now.